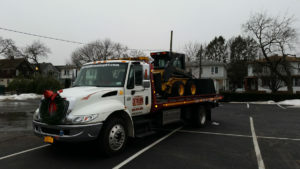 Extreme Towing & Recovery LLC is a light- and medium-duty towing company. Our facility is located at 955 Rt. 376, Wappinger Falls, NY. We service Fishkill, Wappinger Falls, Poughkeepsie and surrounding areas. We also provide services outside these areas. 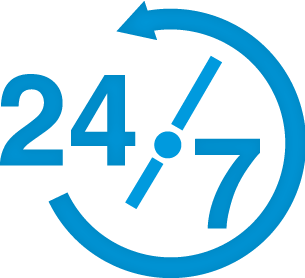 You can count on us to be fast, reliable and ready 24/7 – Holidays, week-days, or week-ends. We’re here for you when you need us. We can help you in many stressful and distress situations such as accidents, breakdowns, flat tire, and when you’re locked out of your car. Our service is professional and courteous, and we work quickly to be sure you’re safe. Your safety is our concern. When you need a tow and you work with us, we go to the Extreme for you.